In the United States, we pride ourselves on being the biggest and baddest. 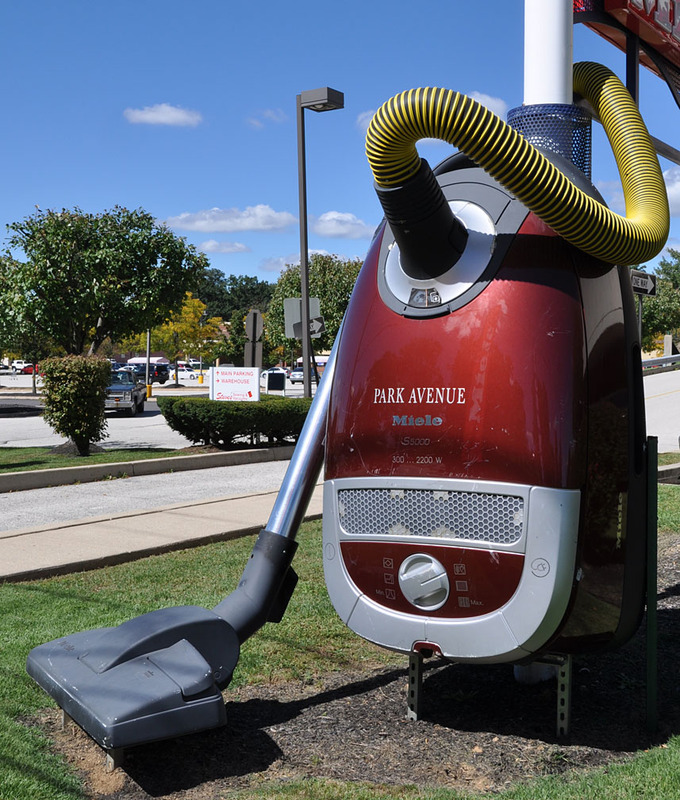 Whether it is our love for thermometers, humongous vacuums, or dangerously outrageous firecracker, the American spirit knows no bounds when it comes to large, useless things. When it comes to food, we do things big. Our portions are laughably large(hey, its more bang for the buck) and available at rock bottom prices. Hence, the sticker shock all Americans seem to fall victim do when we dine on $20 fish and chips in London. Yet, in the age of the internet, Asia is fast catching up to us as the leaders in ridiculous food challenges. 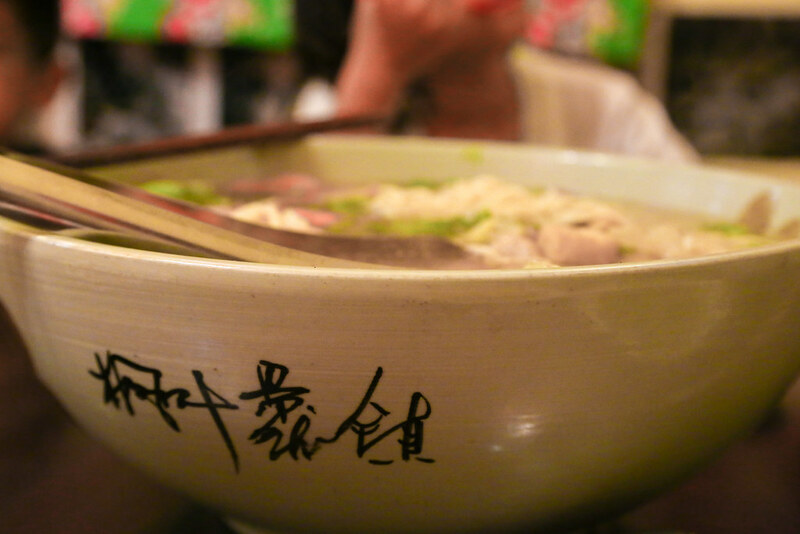 Cue Taiwan’s only restaurant that serves the biggest bowl(s) of frickin’ noodles in the entire island. 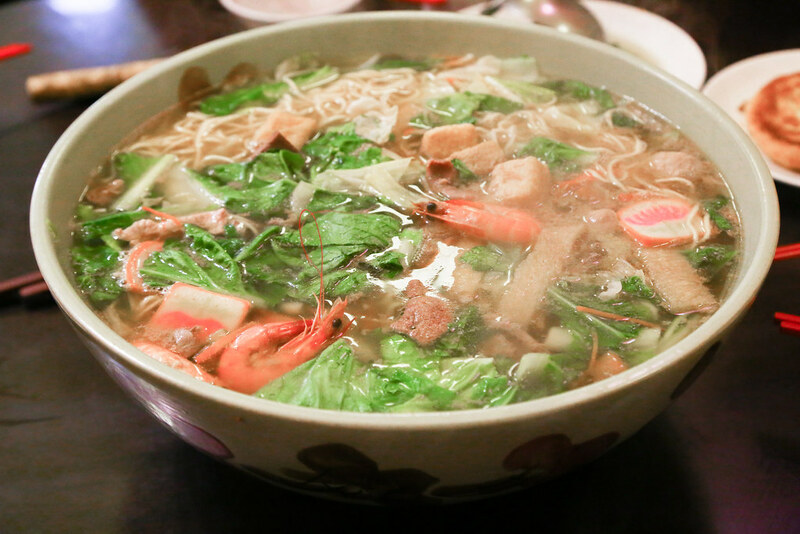 張吳記什錦麵(Zhang Wu Kee Assorted Noodles) in the Beitou district in Taipei, only serves the biggest and baddest noodles. The kid in the back knows whats up. While the name “assorted noodles” don’t conjure up images of Michelin star cuisine, rest assured these noodles are a-okay. 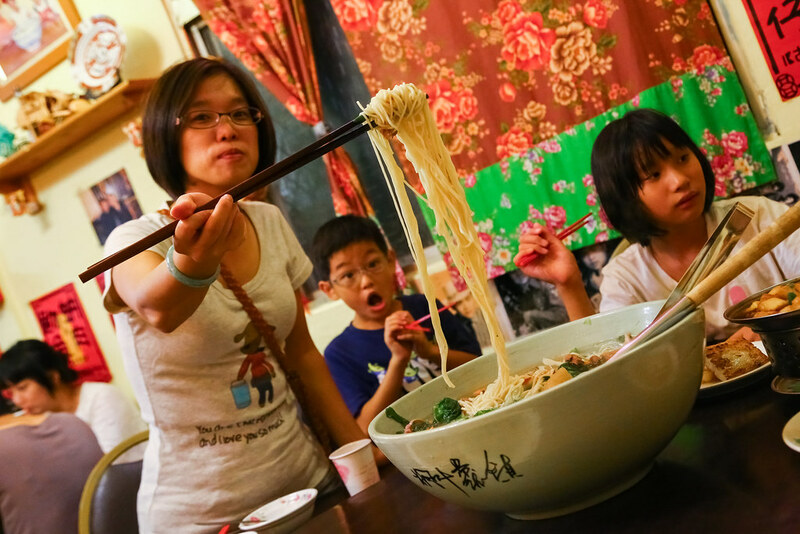 The huge bowls of noodles are designed to be shared amongst an entire Taiwanese family, which, in US terms means its enough for one Adam Richman of Man vs. Food fame. 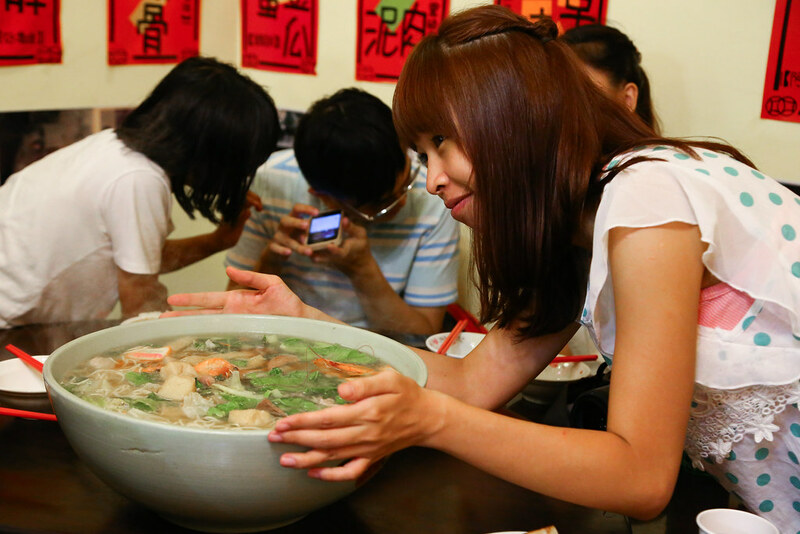 But seriously, its one big bowl of noodle. Yes the restaurant has other things to eat, but you don’t go to a pizza restaurant to get a lamb burger. You come here for the noodles. 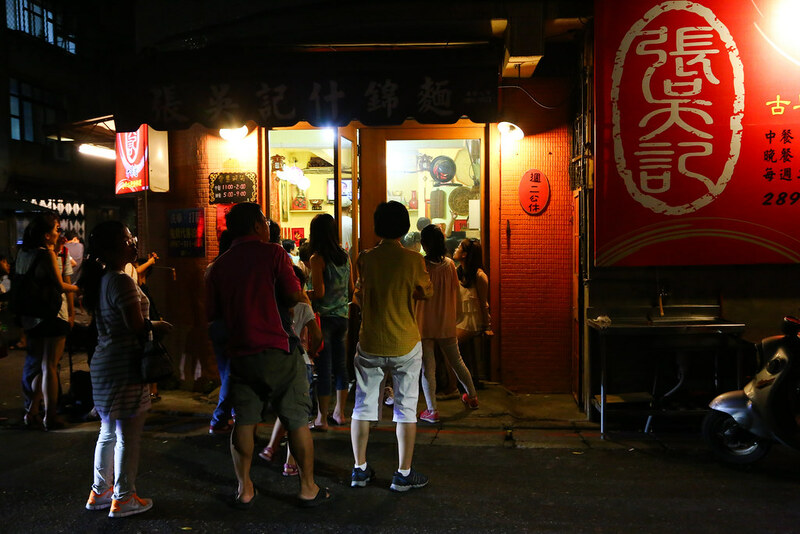 張吳記什錦麵 has become internet famous of late so be ready for at least an hour wait outside the nondescript restaurant. 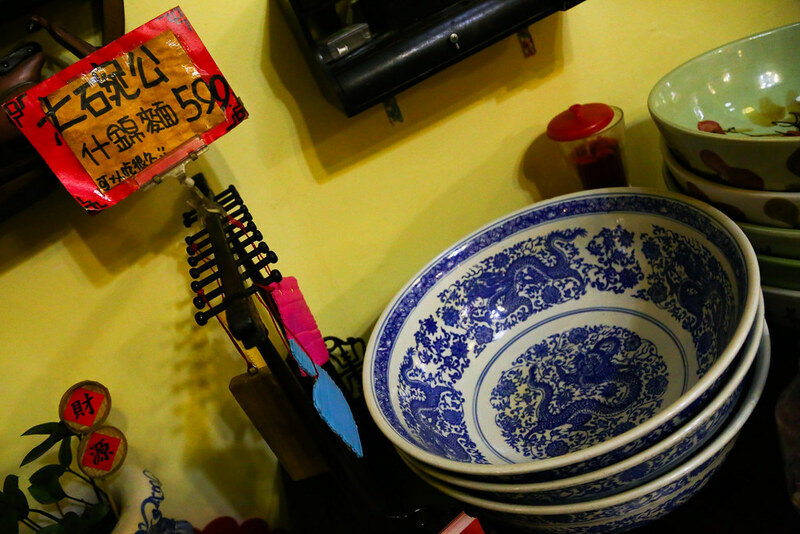 Each bowl is enough for 10 people and costs a measly 599 NT(~$18 USD). Be sure to check out the Instagram photos, there’s a bunch.